Can anybody please recommend a decent Mala. I’ve bought a number over the years but they’ve always ended up feeling a little cheap, whether it’s cheap feeling beads or cheap string or elastic that break after little use. I’ve made my own in the past but wanted something special this time. The ones I have made tended to have either the nylon or elasticated cord I’m now trying to avoid, is there a strong but comfortable cord you would recommend? I've always found knotting them makes them last longer. I use cord. Any good craft shop will have suitable threads for beading - but as @Kundo says, knotting between the beads is a way of creating a stronger bond. The video I posted also shows in detail how to do that, and if you wish, you can knot between every 3, 6 or 9 beads... that way, even if the mala does break, you've only unthreaded a limited number of beads, and can gather them up more easily. Maybe 'Budo Beads' which are suitable for hell realm deployment ... ? 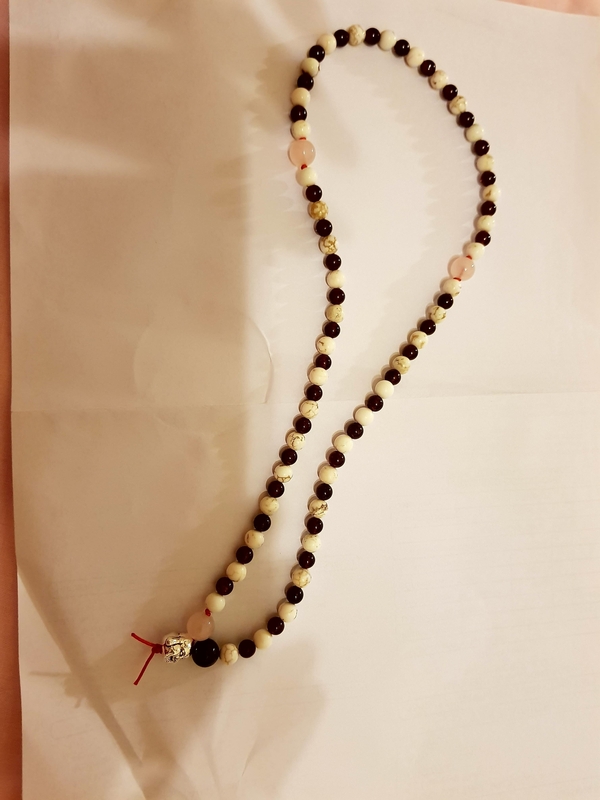 I remember when I used to deal with mala’s that some people used elastic cord, so that if you were in some situation where a lot of stress is placed on the mala it just stretches. That worked well for kids and such. We used to get Indian mala’s with wooden beads. 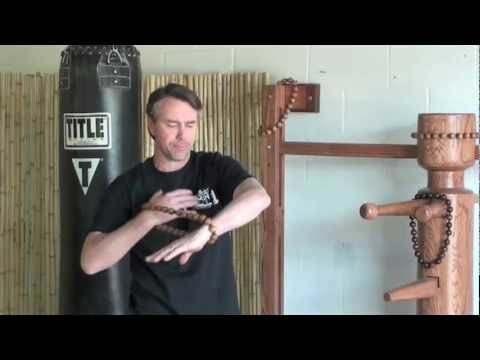 Budo beads, a tool for self discovery is about right! After much deliberation I’m making one for home use and buying a nice one. What’s the best thread to use for longevity of the Mala? What I thought was a strong nylon one the I’ve only had for a short while has already snapped and a waxed cotton one I made and thought was fraying has actually settled in and looks like it’s going to last for years. I wear wrist malas, most of them held together with elastic string. I work as a machinist /mechanic and they're easy to take off when I'm working around moving machinery. The problem I've found is that the elastic stretches out over time. I'm starting to prefers the more traditional and authentic malas held together with string and secured using a slip not. They hold up much longer, it just takes some practice grabbing both strings to tighten them up. I'm very interested in making my own and will check out some how to videos.